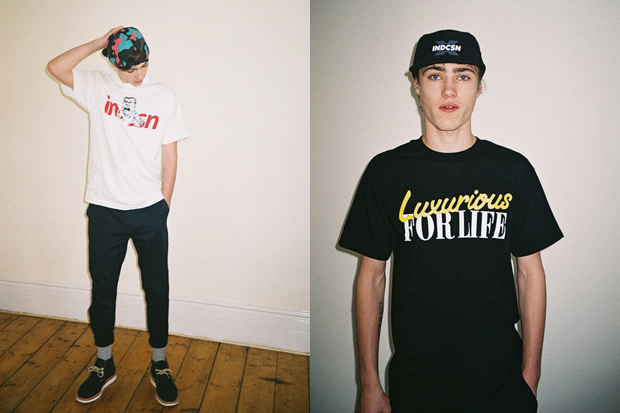 British favourite Indcsn come through with a lookbook for those of you still holding on to the promise of Summer, featuring tees, caps and the Costanza shirt. 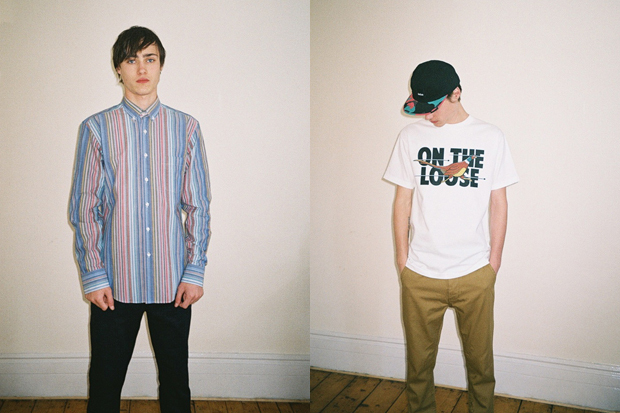 The lookbook is shot in a very simple manner, with a clear focus on the apparel and nothing else. Styled by Luci Ellis and shot by Leonn Ward, the shots give off a striking nonchalant vibe, featuring only a bare wall and wooden floor. The highlights of the collection, for me, are the play on the Champion tee and the Constanza shirt. 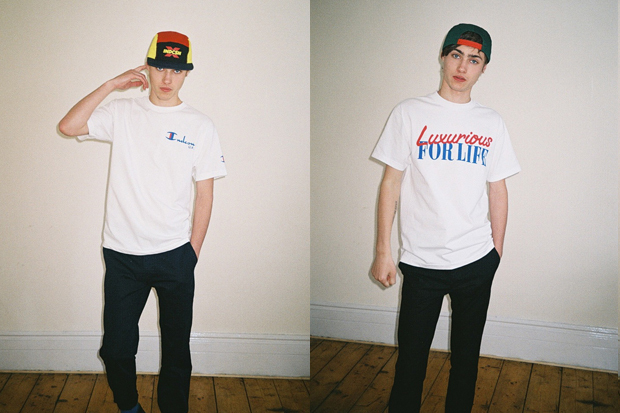 The tee holds all of the connotations of quality and classic designs that you’d expect from a brand. The shirt on the other hand, is one that’s a little harder to appreciate, and indeed pull off, particularly as the colour palette is one that definitely shouts Summer. The collection is available now, both directly from Indcsn as well as at independent retailers such as Chimp, The Candy Store, Urban Industry & Flat Spot amongst others. IMO weakest that they’ve done for a while now. That shirt seriously?? Styles like that need to be ditched! Just poor versions of other brands… not a good look in my opinion. Love the Ts, espesh the On The Run and Champion, I’m still not feeling the shirt, the colour pallet is a bit off for me, also not into the camps, they’re a bit to hxc for me. Not pushed on the model / styling / photo’s but I think the clothing’s a big leap for indscn, I wasn’t into the earlier stuff but they’re definately making strong progress, especially for an independent brand run by a fairly young dude.